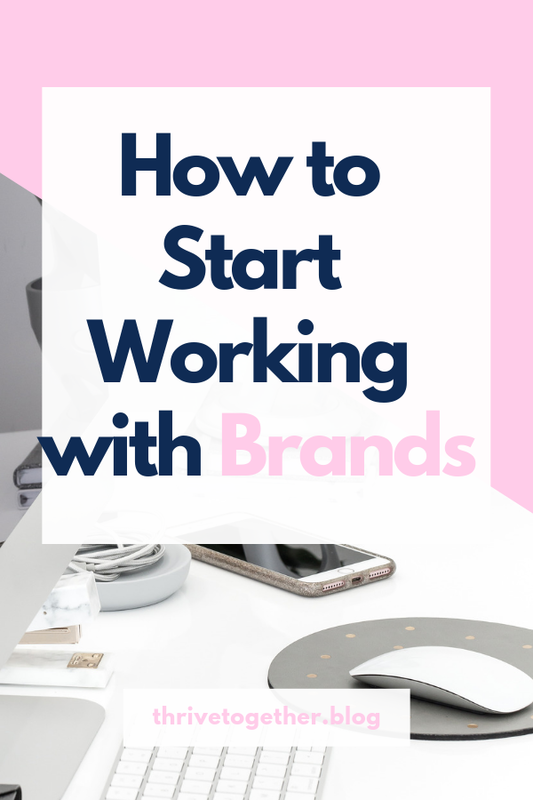 Are you at the point where you want to work with brands? Or maybe you have already, but you know there are more strategies you need to be implementing? Miranda Anderson joins us today to share all the details about working with brands. From brand networks to pitching, she gives details that every blogger and influencer needs to know. If you want to do sponsored campaigns or do them better than before, listen and take notes! When you’re talking about a win-win in a collaboration, it’s a win for the brand, a win for the blogger, and a win for your readers. They are the reason that you have the opportunity to even approach brands or be approached by brands because you have an audience. 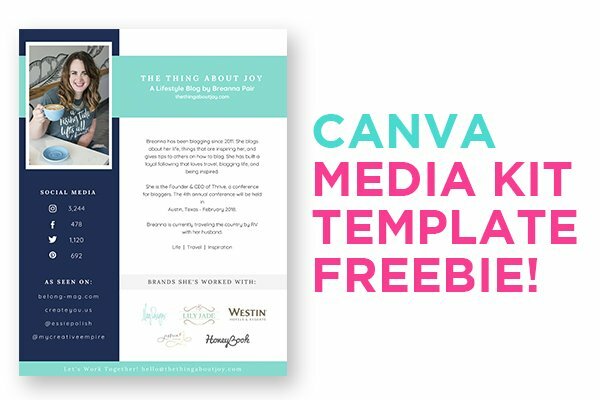 You have people who are listening to you and being influenced by the things that you share…the readers are an integral part of any brand collaboration that you create. Anyone with any size of following is an influencer…the things that you have to say are valuable. You have to know that the right fit will come along for you. It may not be today, it may not be tomorrow. But the more that you are solid on who you are and what you’re sharing and what your message is, the right brands will find you. And when they do, it will be incredible! You’ll start to work with people who know that they’re a good fit for you because it has become crystal clear who you are and what you’re about. And that is really when the magic starts to happen.